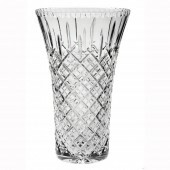 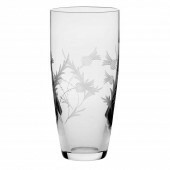 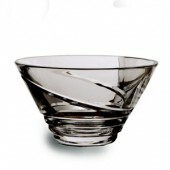 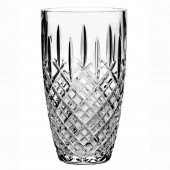 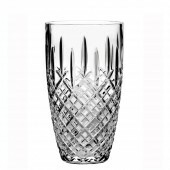 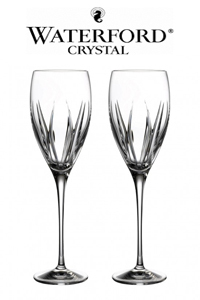 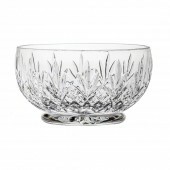 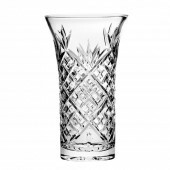 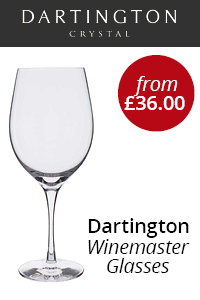 Royal Scot Crystal Crystal is a small, good quality crystal glass giftware supplier. 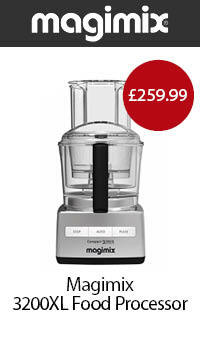 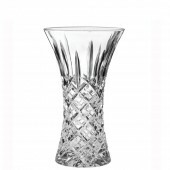 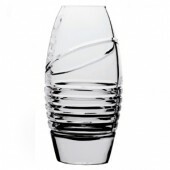 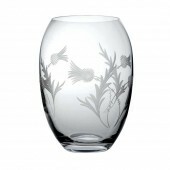 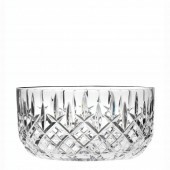 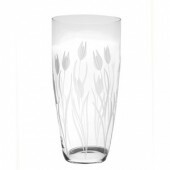 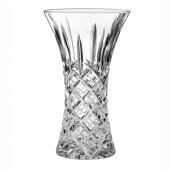 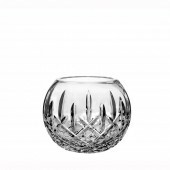 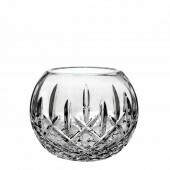 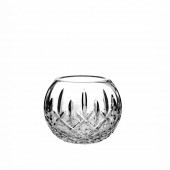 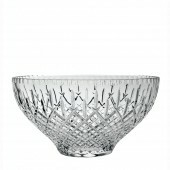 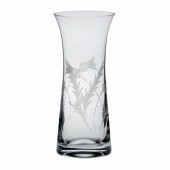 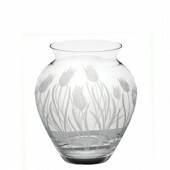 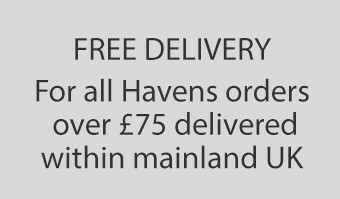 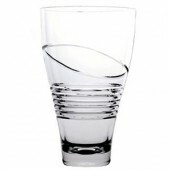 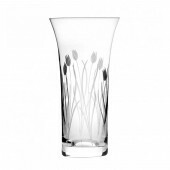 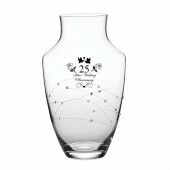 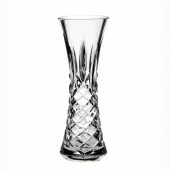 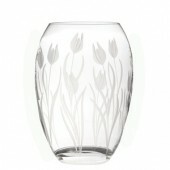 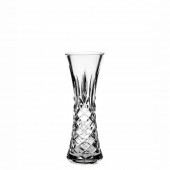 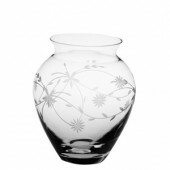 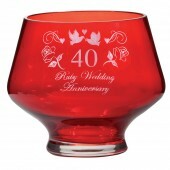 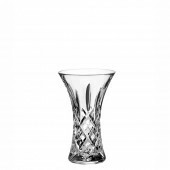 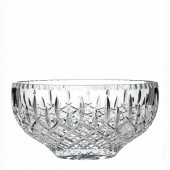 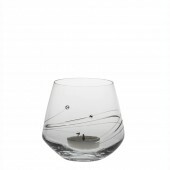 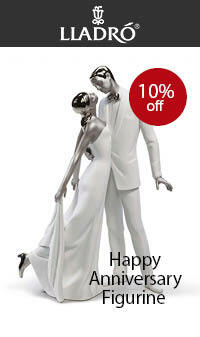 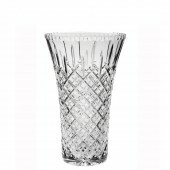 They have a comprehensive range of cut crystal flower vases, bowls, perfume atomisers and glass gifts. 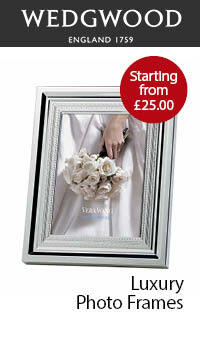 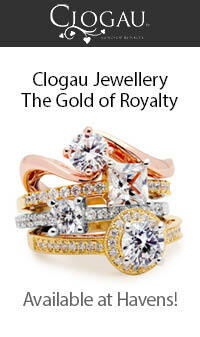 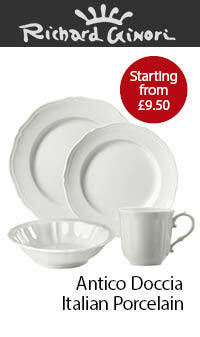 All come in Royal Scot branded gift boxes and make the perfect gift for all occasions.